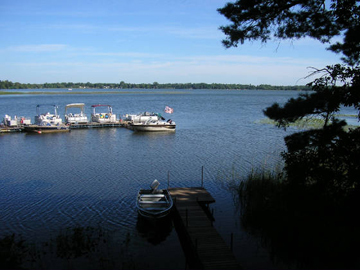 Birchwood Beach Resort welcomes you to enjoy Spirit Lake in Burnett County, Wisconsin! 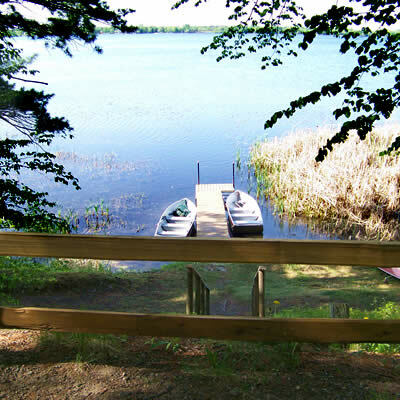 It is a 600-acre lake for you to enjoy fishing, swimming and boating. 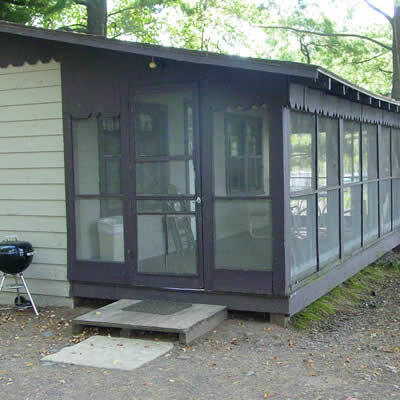 Our cabins are as close as 40′ to the lake shore for you to enjoy the beautiful sunsets. 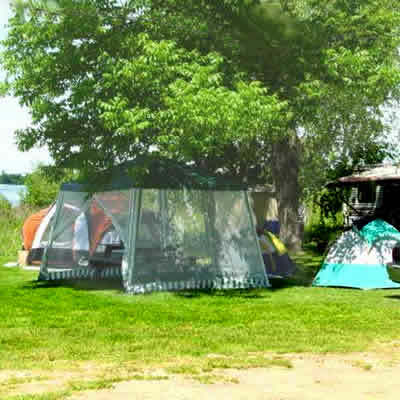 We have seasonal only camping available. Please check our reservation calendar for openings to fit your vacation needs! We accept calls and e-mails year round. Birchwood Beach Resort is open May – September! Please feel free to contact us all year with your questions and reservations. Check out our Availability Calendar for current openings! WiFi available! Inquire upon arrival.